Sluggish cognitive tempo and attention-deficit/hyperactivity disorder (ADHD) inattention in the home and school contexts: Parent and teacher invariance and cross-setting validity. Faculty and student perceptions of clinical training experiences in professional psychology. Adolescents’ conceptions of national wealth distribution: Connections with perceived societal fairness and academic plans. 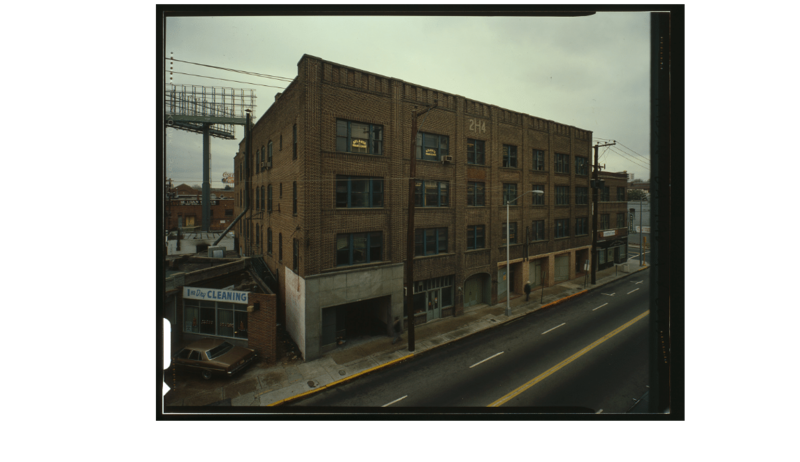 The structure originally housed retail shops, medical and dental offices, the headquarters for the Atlanta Urban League, the Atlanta School of Social Work, and a 34-room hotel. Promoting child development through group-based parent support within a cash transfer program: Experimental effects on children’s outcomes. Can orthogeriatics do more than save lives? Comparing shame in clinical and nonclinical populations: Preliminary findings. Understanding the relationship between inattention and early literacy trajectories in kindergarten. Applying the lessons of developmental psychology to the study of juvenile interrogations: New directions for research, policy, and practice.